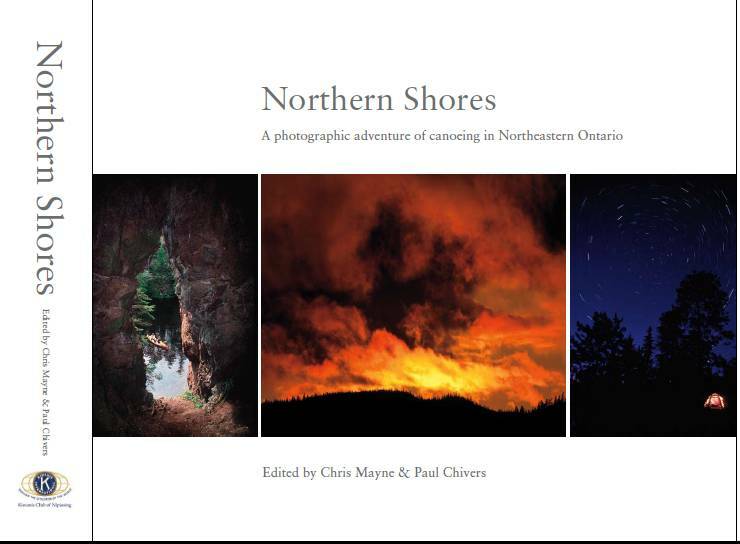 Northern Shores is a great coffee table book published by the Kiwanis Club of Nipissing with the support of a number of Northeastern Ontario photographers and writers with all proceeds going to One Kids Place. Please see www.kiwanisnipissing.com for details on the Northern Shores publication in support One Kid's Place. Or to order a copy of the book please call 705 474 1532 and ask for Chris.